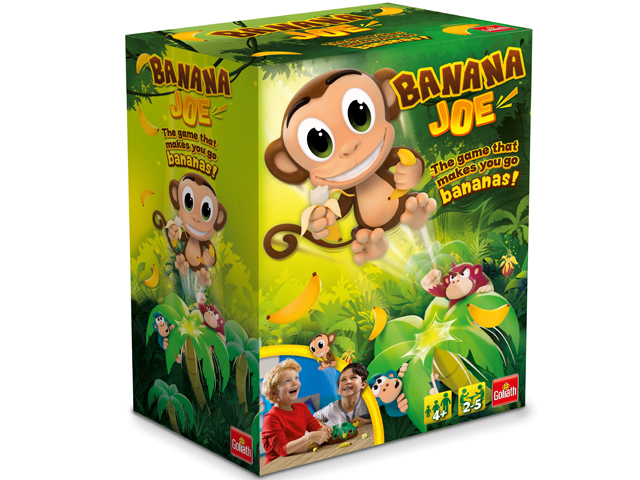 Banana Joe is too greedy and wants to keep all the bananas for himself! Roll the dice to see how many bananas you can pick and work to build up your banana stash. But stay focused, Joe could jump away at any time with the rest of the bananas. Catch Joe to get a super bonus and win the game! Suitable for ages 4+ & available exclusively at Kmart.